Take two guys, seven books, seventy minutes and an assorted array of props and you have Potted Potter! This is a show that Harry Potter fans will truly enjoy. 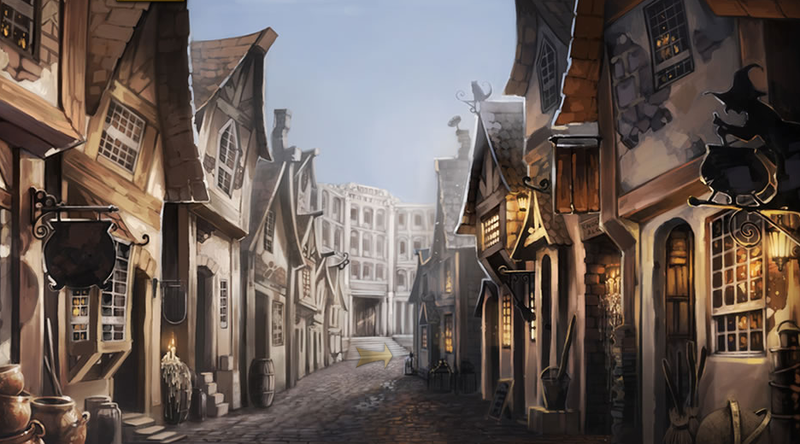 Dan and Jeff take the audience on a hilarious ride from Platform 9 3/4 to Hogwarts as they fearlessly battle dragons, Slytherins and You-Know-Who. There’s a bit of crowd participation with a rousing game of Quidditch and tons of opportunities for laughter. There was hardly a time that I wasn’t laughing! The one and only issue I had with this show was the closing number – there were times when I couldn’t understand what they were singing, I’m not sure if this had to do with the audio in the theater or the fact that they were singing really quickly and I just couldn’t make out the words, either way, it would have been great to hear all the words of the song! Since this was the very end it felt a bit anti-climactic, which was sad because I thought the rest of the show was hilarious! Overall, it was a fun experience. I don’t think they are playing in New York anymore, but if you do get the opportunity to see the show in another state/place, it’s definitely a show to watch. One of my favourite geeky stores is Think Geek. They carry a lot of cute things… this post highlights some of my favourites. I have mono! I need bookworm and the common cold to complete my cute little microbes collection. I have the Sonic Screwdriver pen (which has two inks! Just like the Doctor has two hearts). I’m also loving the journal and mini screwdriver pen and the Keep Clam products – especially the “Dont Blink” one. Weeping Angels episodes anyone? They also have Harry Potter things, like this Tom Riddle diary with wand pen. I’ve also got my eyes on the Gryffindor long sleeve t-shirt (even though I got sorted into Ravenclaw). They also have some very cool jewelry. Steampunk, vintage, some really fun stuff. As a Harry Potter fan, I had to go to the exhibit on its last American leg of the tour – Discovery Time Square. So, Anna and I set out to see the exhibit. It was a lot of fun! While I’m a Harry Potter fan, I am not necessarily a fan of the movies. Movie 6 really disappointed me and I thought that 5 and 2 could have been done … well .. differently. Of course, they did the best they could with the story. The books are rich with imagery, so I didn’t expect them to take everything and regurgitate it on film, but some of the things that were cut or changed, it made me cringe. That aside, one of my favourite things about the movies was the world they created. From the Yule Ball costumes – I thought Ginny’s was cute in the movie – to the Death Eater’s costume, to the horn-tail dragon model and different parts of the set – including Hagrid’s hut – there was so much to see and take in. Hagrid’s Hut featured a chair that you could sit in, it was rather large. I felt like a child sitting in it. I especially love the details in the Gryffindor dorm rooms, the bed hangings that were found – by chance – in a fabric store, that turned out to be perfect for the set. The work that went into making these sets, especially the items on the set, is amazing. However, the best prop – in my opinion – was the Marauder’s Map! They didn’t have costumes from the wedding scene, but Fleur’s dress is awe-inspiring! I wish they had it in the exhibit. Overall it was a ton of fun! 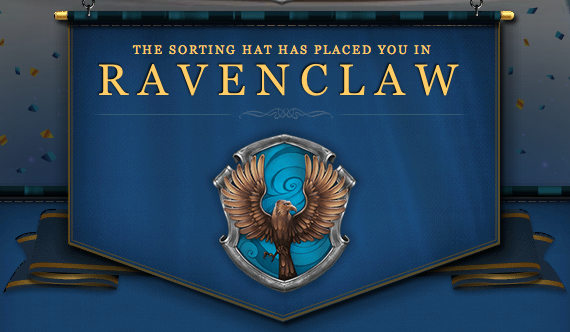 It made me excited for my trip to Hogwarts at the end of September. I only wished there was a Hogwarts Express to Universal. If you missed the exhibit you can check out this New York Times slideshow of some of the pieces. I blame Scott Westerfeld, and perhaps Tim Burton. My love for things “steampunk” comes from their influence. 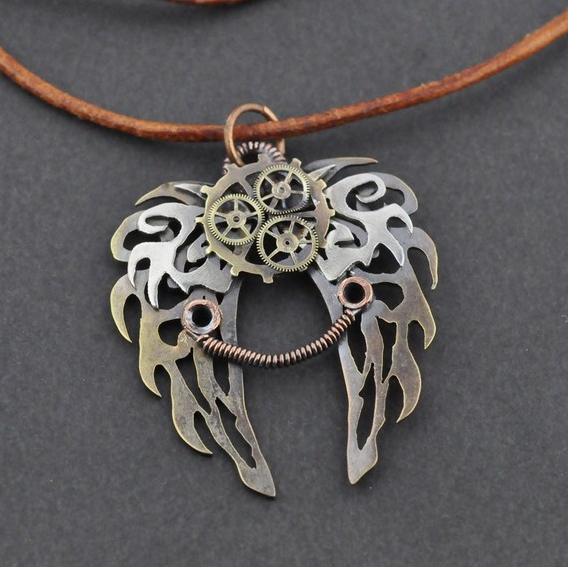 In the fall or 2009, after reading Leviathan, I hopped on Etsy and searched for steampunk jewelry, I was looking for necklaces and happened across this gem from School of Charm. that you’re mentally ready and eager. It was my first Etsy piece and my first steampunk piece. I loved it! After that, I read Cassandra Clare’s Clockwork Angel and she was promoting an Etsy store – hebelmet – which sells jewelry based on her books. There I got my second piece of steampunk jewelry, another necklace. Clockwork Wings. 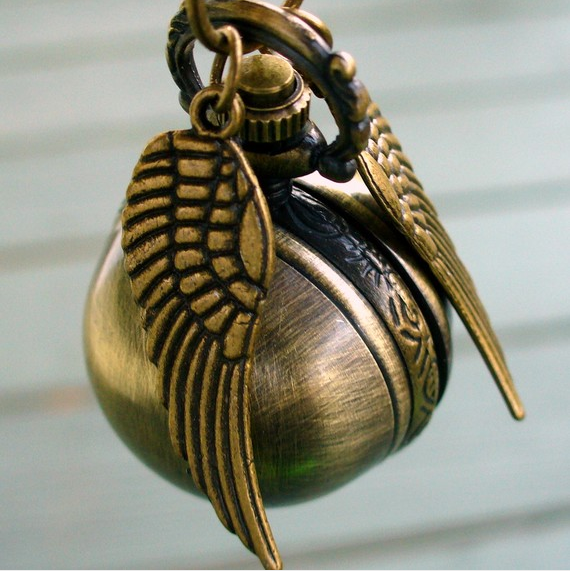 And now I have another piece, this time from Umbrella Laboratory, not necessarily steampunk, but it is a clock in a snitch – a Golden Snitch! A snitch in time? Isn’t it pretty? 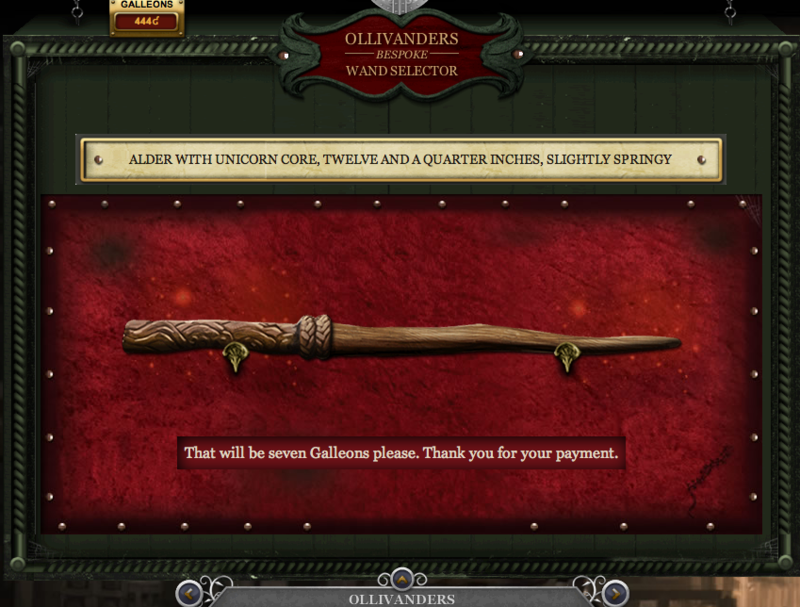 I can’t wait to get it! 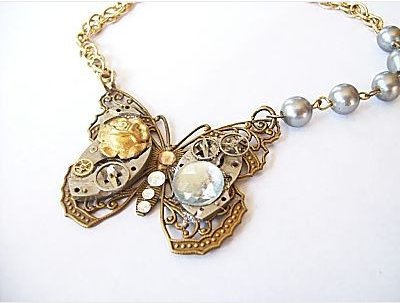 =) Harry Potter + Steampunk + Necklaces?